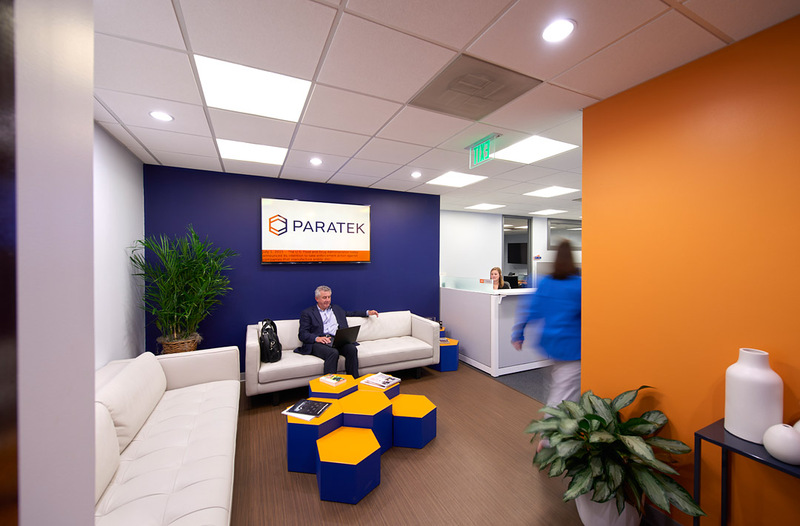 BOSTON, March 18, 2019 (GLOBE NEWSWIRE) -- Paratek Pharmaceuticals, Inc. (Nasdaq: PRTK), a commercial-stage biopharmaceutical company focused on the development and commercialization of innovative therapeutics, today announced that Douglas Pagán, Chief Financial Officer, has resigned, effective April 5, 2019, to join an early-stage biopharmaceutical company. Mr. Pagán has entered into a consulting agreement with Paratek through December 23, 2019 to assist the Company in the orderly transition of his Chief Financial Officer responsibilities. Paratek has initiated a search to identify and recruit a new candidate for the role of Chief Financial Officer. The Company also announced that Sarah Higgins, Paratek’s Vice President and Controller, will serve as the Company’s Principal Financial Officer and Principal Accounting Officer as the company conducts a search for a new Chief Financial Officer. Paratek Pharmaceuticals, Inc. is a commercial-stage biopharmaceutical company focused on the development and commercialization of innovative therapeutics. The company’s lead commercial product, NUZYRA (omadacycline), which has launched and is available in the U.S., is a once-daily oral and intravenous antibiotic for the treatment of adults with community-acquired bacterial pneumonia and acute bacterial skin and skin structure infections. Paratek is also studying NUZYRA for the treatment of urinary tract infections (UTI). SEYSARA™ (sarecycline) is an FDA-approved product with respect to which we have exclusively licensed in the United States certain rights to Almirall, LLC, or Almirall. SEYSARA is currently being marketed by Almirall in the U.S. as a new once-daily oral therapy for the treatment of moderate to severe acne vulgaris. Paratek retains development and commercialization rights with respect to sarecycline in the rest of the world.